Hello! Thanks for visiting our website. 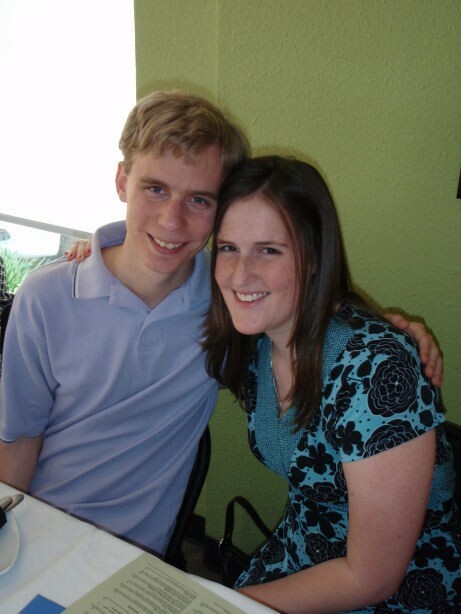 We (Jenny Buseman and Dan Parente) will be getting married on December 27, 2008, at the Presbyterian Church of Stanley in Overland Park, Kansas. On this site you'll find information about us, our plans, the wedding, the reception, the wedding party, the locations at which we are registered and how to contact us. There will also (soon!) be an album of photos from our life together so far! We have updated the photo album with some pictures of our life over the past 8 years. We have updated the registries and the registry page. There are also some information and pictures on the honeymoon. We have added Target to our registry page.